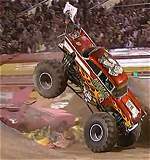 An estimated 4-5,000,000 people attend monster truck races every year. 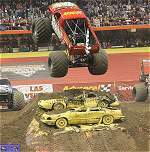 That's more than attend Major League Soccer or the Women's National Basketball Association. 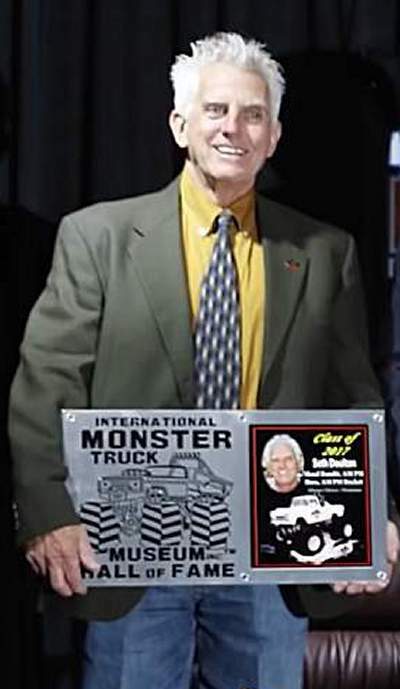 Jim Ries inducted in the International Monster Truck Museum Hall of Fame. 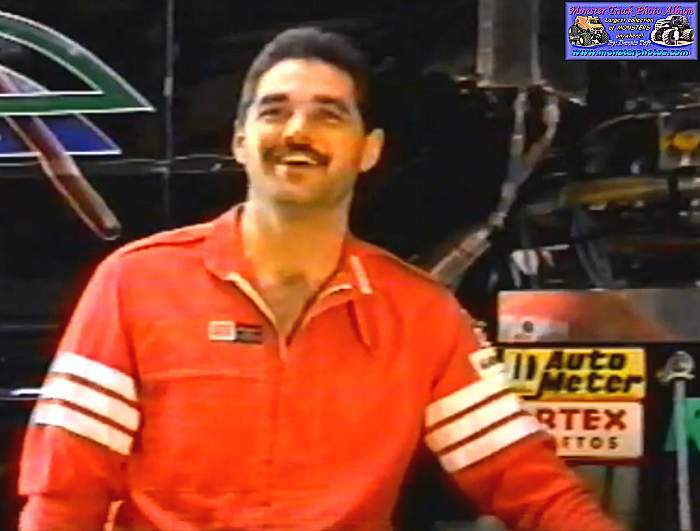 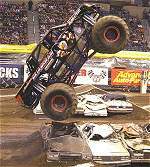 Seth Doulton inducted in the International Monster Truck Museum Hall of Fame.